Intel Whiskey Lake has been officially launched, and it’s the latest line of 8th-Generation mobile processors behind the next generation of laptops. This next-gen mobile architecture was announced back at Computex 2018 alongside the Amber Lake Y-series fanless chips. We’re not sure why there are to different microarchitectures for laptops, but they’re both products of the third refinement of Skylake. Both Whiskey Lake and Amber Lake will take Kaby Lake Refresh’s spot as the best processors for laptops and Ultrabooks. But, what about those Coffee Lake U-series processors announced in April 2018? Well, beyond the 13-inch MacBook Pro 2018, it seems like these chips were skipped in favor of Whiskey Lake, likely due to the minimal improvements over Kaby Lake-R. But, there are plenty of Whiskey Lake processors out there these days, like the new Razer Blade Stealth and Huawei MateBook 13. So, even though Intel is still suffering from supply problems, Whiskey Lake is behind some of the best Ultrabooks out right now, like the new Dell XPS 13. So, with that in mind, we’ll dive into everything Whiskey Lake has to offer. Keep this page bookmarked, and we’ll keep it updated with all the latest info. While Whiskey Lake was announced back in 2018, it wasn’t until CES 2019 that we really started to see them show up in actual devices. 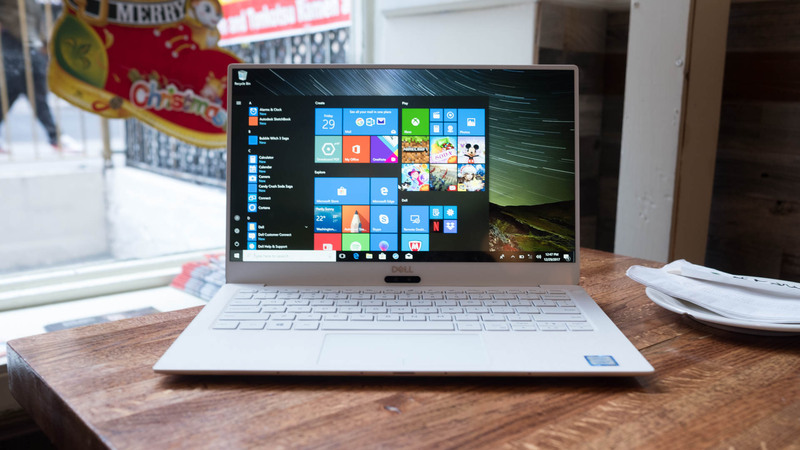 There are plenty of new devices with Whiskey Lake and Amber Lake chips, like the Dell XPS 13, the new Asus ZenBooks and the thin and light Acer Swift 7 2019. 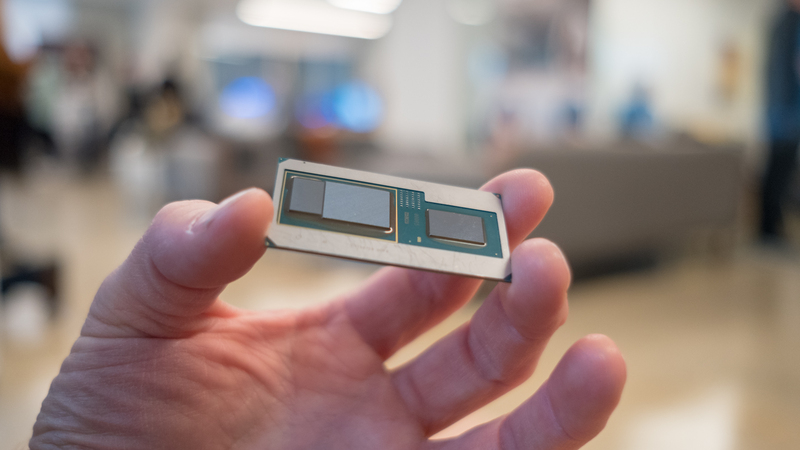 We even have a hint at what’s coming next: Intel has announced its next-generation Ice Lake processors, built on a 10nm process. These chips will apparently launch in late 2019, but we will probably start seeing laptops using these chips in early 2020 – much like the launch of Whiskey Lake. Because Whiskey Lake is a mobile microarchitecture, it’s unlikely that the price of the actual chip will affect most consumers. For instance, the Intel Core i5-8250U is listed at $297 (about £225, AU$400) and the Intel Core i7 8550U at $409 (about £310, AU$551). However, these aren’t really public facing prices, and is rather what laptop manufacturers pay to include these chips in their laptops. So, we’re getting 3 15W TDP U-series processors and 3 5W Amber Lake Y-series chips. With a Core i3 (or m3), i5 and i7 in either category, we can expect a pretty wide range of laptops starting at around $500 (around £389, AU$680) for the m3 and i3 laptops, whereas Core i7-backed notebooks will be more expensive, likely around $1,000 (£760, AU$1,350). Either way, Whiskey Lake was just launched, so we’re sure we’ll see pricing for the laptops sporting these new processors in the very near future. Intel introduced three Whiskey Lake processors, a Core i3, a Core i5 and a Core i7. The Core i5 and i7 are both four-core, eight-thread chips, much like their Kaby Lake R brethren, whereas the Core i3 still rocks two cores and four threads. Where they really set themselves apart is in their clock speeds. The stock clocks on the Core i5 and i7 are virtually the same as the Core i5-8250U and Core i7-8550U at 1.6GHz and 1.8GHz respectively. But Intel, has boosted the boost clocks for the Core i5-8265U and Core i7-8565U drastically – up to 4.6GHz and 3.9GHz, respectively. We haven’t seen what this performance hike translates into RE: real world performance, but average users likely won’t notice a difference. However, this much of an increase in Turbo Boost speeds can back up Intel’s claim that Whiskey Lake can have up to a double-digit increase in performance over 7th-generation Kaby Lake processors. As far as the integrated GPU goes, though, it looks like Intel is sticking with the Intel UHD Graphics 620 chip found in the Kaby Lake-R chips, so don’t expect vastly improved GPU performance with this new microarchitecture – even if Intel says gamers will be able to play games using just the integrated graphics. What’s probably more noteworthy than clock speeds and GPU improvements, though is the fact that Intel has found a way to integrate 802.11 AC Wi-Fi into the PCH on Whiskey Lake processors. 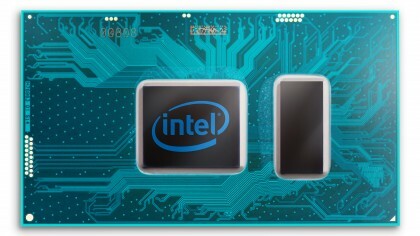 This functionality isn’t included in the Amber Lake Y-series chips, but Intel is offering discrete solutions for those fanless models – on top of eSIM support for laptop makers that want to build LTE modems into new laptops. We’re sure we’ll get more information about how these new processors perform once we get our hands on laptops running them. So, until then, be sure to check back often, as we’ll add any information that comes our way.